JDX1029.com: Sunday, 12/15, It's Time For More Jingles And Holly Jollies From popGeezer Radio on the Mothership!! 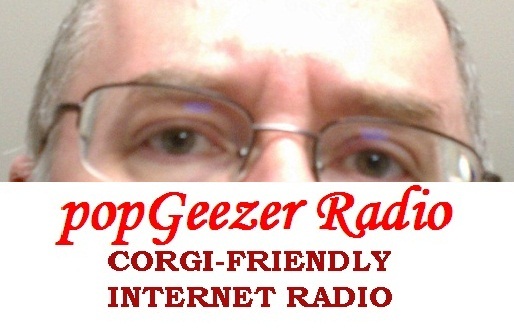 Sunday, 12/15, It's Time For More Jingles And Holly Jollies From popGeezer Radio on the Mothership!! It's popGeezer Radio, "Season 10", every Sunday at 5 PM CT on JDX1029.com, the Mothership of Rock Radio!!" ... And here's what the scene is [dean..] on this week's episode of pGR!! Your popGeezer's friend of some thirty-five years, boss jock Cadillac Jack, is guest-hosting this week's show. It's a Christmas Special full of tuneful tales of Yuletides past and present, and NO MORE GRANDMAS [getting run over by reindeers]!!! 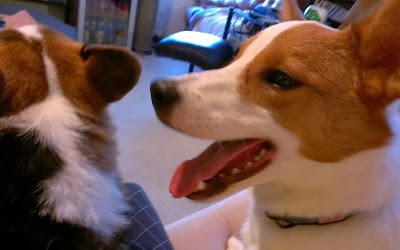 Finn says, "It's Santa!! I KNOW him!!!"